Now you're talking my language, skip. this fits in perfectly with my recently feelings of schadenfreude. 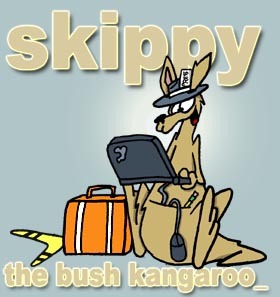 good job, skippy! Good music is all rock'n'roll. well, i would have posted herbert von karajan conducting the berliner philharmonic on this piece, my own personal favorite rendition of ludwig's ninth; however the quality of the youtube post was bad both audibly and visually. also i thought the story behind this clip was far more interesting. and you sure can't go wrong watching leonard bernstein conducting. the guy had soul. I used to own that CD but it vanished at some point (I think it might have left with a roommate). I've been meaning to re-buy it One Of These Days. Bernstein's passionate joy in his work edges out von Karjan, but that's just MHO.